From Rajesh Hamal to various celebrites, you can choose your avatar and play the game. The background of the game can be mad in Nepal too. Various scenes like Mt. Everest, PashupatiNath can be made as the background image and you can play the game multiplayer via bluetooth or online. Developers have modified the game themes and customize it in their way. 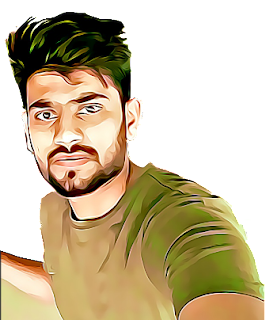 Sujan, one the developer from Nepal has customized the game theme and skins in Nepali taste. The modified version of the game allows you to play the game on the Nepali Map with mountains and many more. 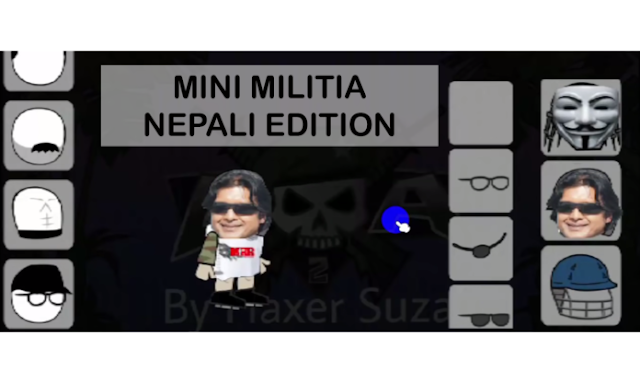 Also you can customize the Avatar face to Rajesh Hamal Face and can be customized with Nepali dresses.